Hi, my name is Emmanuel. 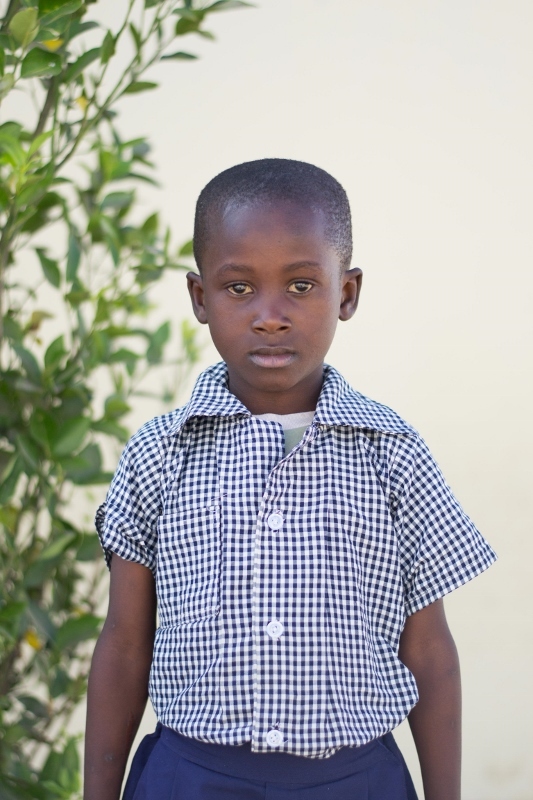 I live with my nine siblings in the Chipata Compound and I attend the Lifesong Harmony School. Before I came to school I didn't know any English, but now at school I am learning to read and write in English and it is my favourite subject. After school I love to play football with my friends, and I also like to play with my best friend Kaunda. A fun fact about me is that my favourite colour is red, and when I grow up I want to become a doctor so I can help people who are sick get better.